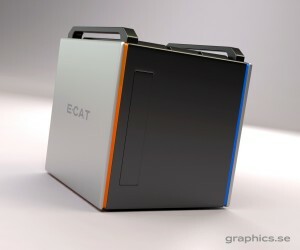 Analysis of e-Cat test on 10/06/2011 by Bob Higgins of Motorola Solutions. Of note, Mr. Higgins previously evaluated James Patterson’s Power Cell. He discusses that experience further down in the discussion thread linked to above. 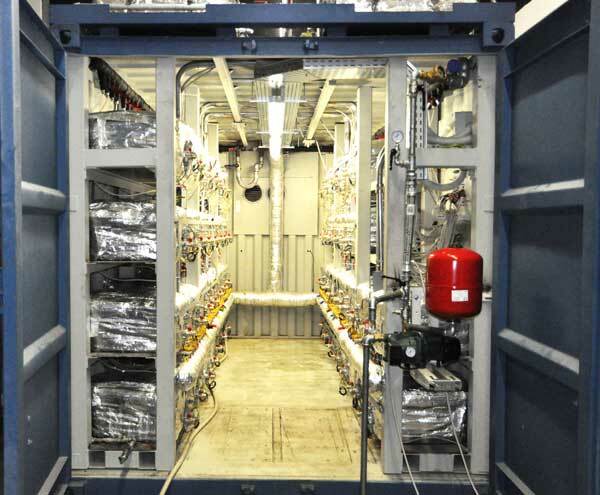 Success for Andrea Rossi’s E-Cat cold fusion system, but mysteries remain. For more e-Cat videos, see Video page. Wikipedia. The information under the discussion tab is perhaps more interesting and informative than the article itself, which is substandard at best. The discussion is quite contentious and includes from time to time input from Nobel laureate Dr. Brian Josephson, an e-Cat supporter. their kitchens and get the new modular kitchens installed.